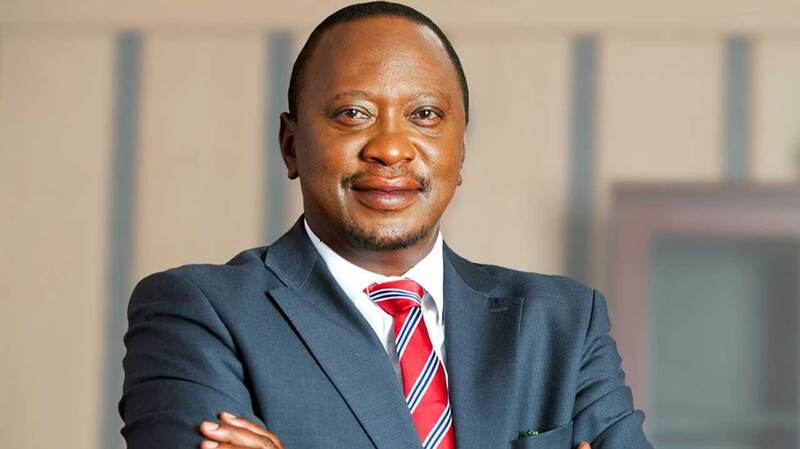 Incumbent presidential candidate Uhuru Kenyatta was reelected in Kenya’s rerun election on Oct. 26. While Kenyatta received 98 percent of the vote, only 48 percent of Kenyans turned out to cast their ballots. Opposition candidate Raila Odinga, who boycotted the rerun election, claims these results are not valid due to irregularities at voting centers across the country. Three petitions have already been filed to the Supreme Court to contest the results. VOA News reported that these petitions target all sides: Odinga, Kenyatta, and the election commission. The Supreme Court has until Nov. 14 to rule on these petitions, and if the election results are upheld, Kenyatta will be sworn in for a second term on Nov. 28. The initial presidential election took place on Aug. 8, with Kenyatta winning 54 percent of the vote and Odinga winning 45 percent, with a voter turnout of 79 percent. Odinga and his opposition party rapidly filed a petition to overturn the election results, citing irregularities and election tampering. The Guardian reported that the Supreme Court nullified the results of the election due to concern for procedural failures and a lack of transparency, and scheduled a rerun election for Oct. 12. The date was later moved to Oct. 26 to give the election commission more time to fix the problems. Odinga said he would not compete in the rerun election because the election commission was not doing enough to ensure a fair vote. The BBC reported that businessman and former member of parliament Harun Mwau filed a petition to the Supreme Court stating the rerun was unconstitutional because the election commission never called for fresh nominations after the August election. “This renders the elections held on October 26 invalid as they were conducted in an unconstitutional, irregular, illegal manner and in flagrant disobedience of the courts directions,” Mwau said. Political unrest continues in Kenya’s capital, Nairobi. Odinga claims that the reason behind the violence stems from ethnic tensions. 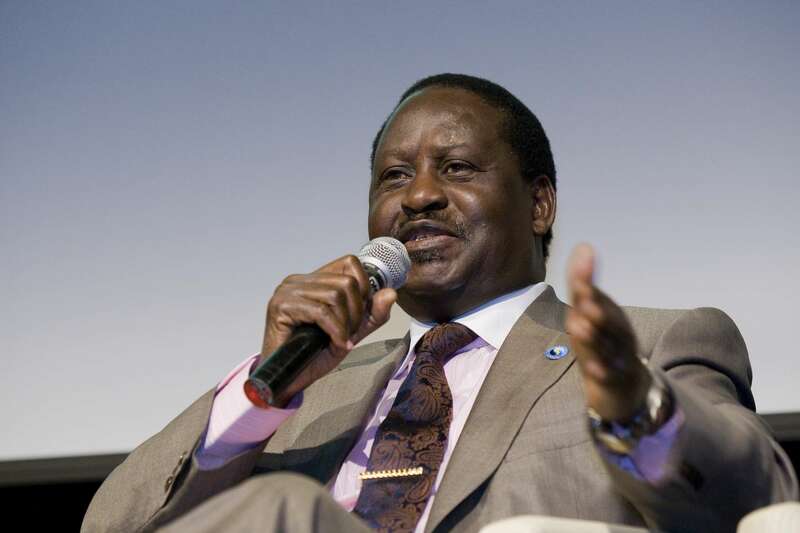 VOA News reported that, in a speech broadcast on Kenyan television, Odinga reminded his audience that all four presidents elected since independence in 1963 have been from the Kikuyu or Kalenjin communities. There are over 44 ethnic groups in Kenya. President Kenyatta is Kikuyu and his deputy is Kalenjin. The Guardian reported that Odinga is from the Luo ethnic community, a group that has long felt marginalized in Kenyan politics. Political tensions remain as the Supreme Court is set to hear the three petitions on the recent October rerun election. Their decision will determine if Kenyatta will be inaugurated for a second term or if future elections will be scheduled.